PROUD WINNERS of the 2018 EUROPEAN ARM WRESTLING CHAMPIONSHIPS. 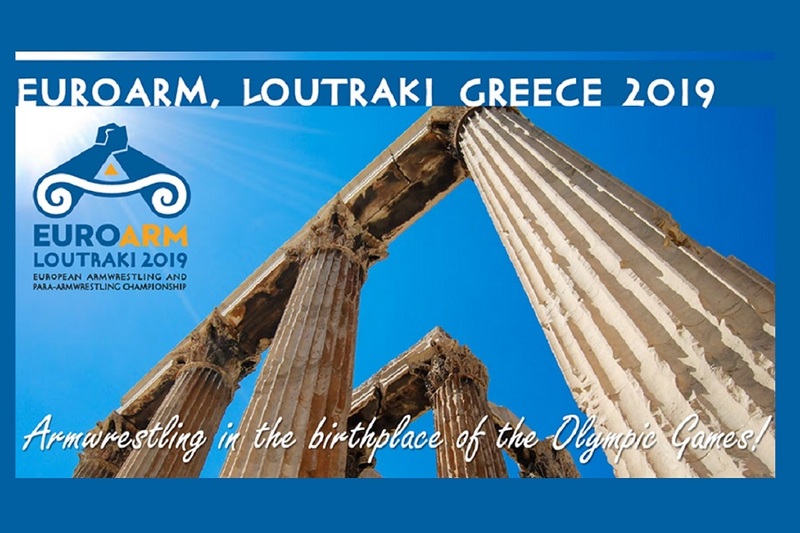 SPORTCAMP successfully claimed and won the bid for the 2019 European Arm Wrestling Championships in Antalya, Turkey. One more official European Championship will be hosted in Loutraki, the internationally acclaimed destination of sports!